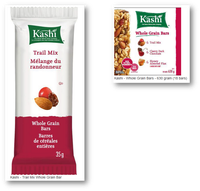 Ottawa, June 7, 2016 - The food recall warning issued on June 3, 2016 has been updated to include additional product information. 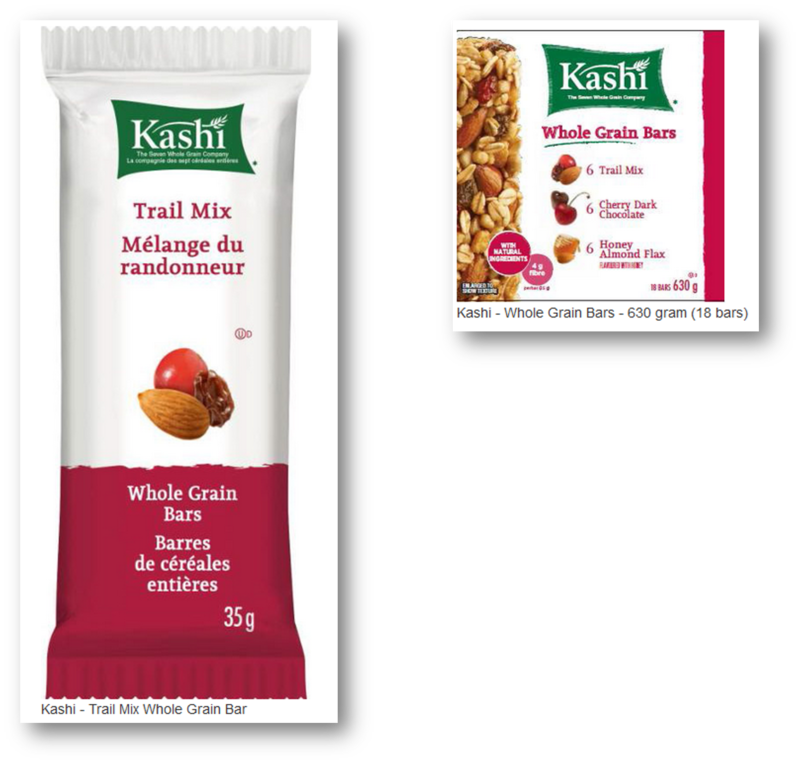 Kashi Company is recalling Kashi brand Trail Mix Whole Grain Bars from the marketplace due to possible Listeria monocytogenes contamination. Consumers should not consume the recalled products described below.